Mountain running and ultra marathons have been increasing in popularity in the last 10 years, and the number of participants in trail running competitions has increased 5 times. * This brought on the inevitable growth in medical problems and injuries. Athletes, both pros and amateurs, of all ages, regardless of their history of practicing sports, often participate in these races. 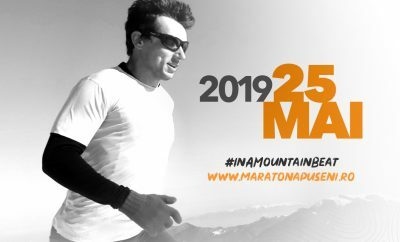 Because the mountain running races take places in difficult areas that impose certain challenges – such as different altitudes, low accessibility, limited support – runners must be aware and prepare for the medical issues that can appear during the training or the race. 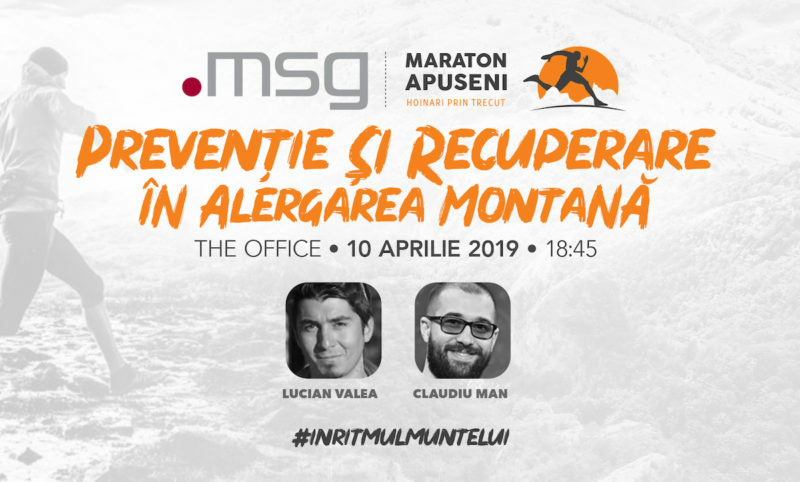 Wednesday, April 10th, 2019, at 6.45PM, we will meet at The Office Cluj-Napoca with two kinesiologists who work with athletes in prevention and recovery after injuries. We will also discuss the tests runners should have one month before a competition. If you want to ask our guests any questions, please write them in the sign-up form here. He has been a kinesiologist for 10 years and is the founder of EXploreMed Clinic where during the last 6 years he has worked with over 400 runners for their medical recovery or physical preparations. His experiences as a physical preparator for many athletes, as well as with other sporting projects, determine him to say that running is part of our daily lives both mentally and physically. A graduate of the Faculty of Psychical Education and Sport, kinesiology specialty, ex-handball player for the University Cluj Team, Claudiu Man gave up his spot on the team for a job as a kinesiologist for the U Cluj football club. In 2009, together with his associate, they founded Kinetomed which until today has treated over 1000 ligamentoplasty cases successfully, as it is one of the main afflictions treated at their practice. Four years ago, he started working with professional athletes from different sports, first with those who have finished recovery, then with athletes that have not been injured, but needed physical preparing. He has collaborated with athletes from boxing, basketball, handball, football, golf, cycling, triathlon, and MMA. In 2015, he became Master Trainer Trigger Poin Therapy for Dimifitness, the same year he opened the #KMPerformanceTrainingFacility. Event access is FREE of charge. The seminar will take place at The Office (building C, B conference room). The room allows for 80 participants, and to reserve your spot please fill in this form, where you can also write your questions for our guests.